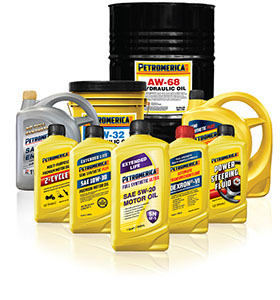 Transmission Fluid is used for lubrication of manual transmissions, main pairs of drive axles and transfer boxes. Therefore, the requirements for transmission oil compared with the engine one are somewhat different. First, it must be provided with the good viscosity features allowing operating in a wide range of temperatures and heavy loads. And secondly, it should protect the operating surfaces from wear and reduce friction. This liquid is used for the passenger cars and trucks, all-wheel drive and some models of non-wheel drive cars as well as for the car with the automatic transmission. Automatic Transmission Fluid we offer has a certain set of strictly regulated technical parameters ensuring optimal operating conditions for the automatic gearbox. 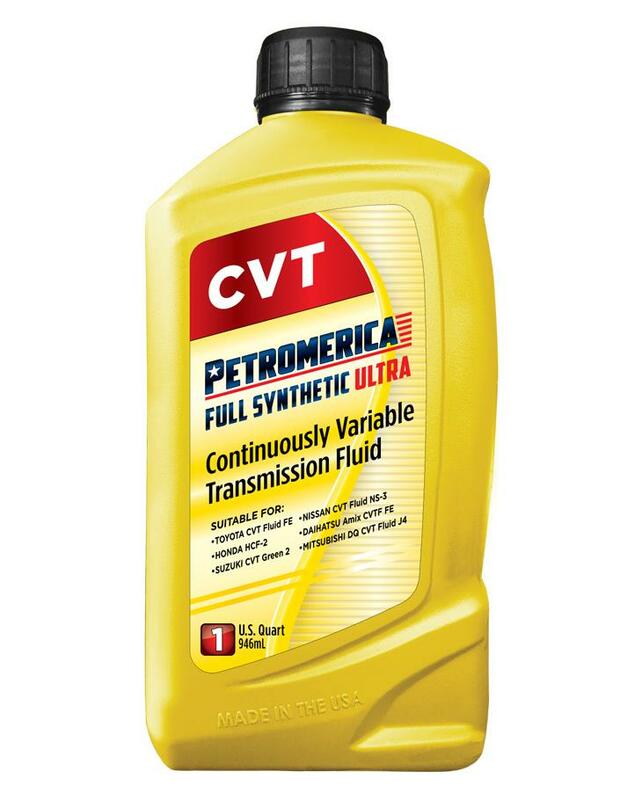 This high-quality oil prevents friction, protects against corrosion, removes wear products of parts, and provides adhesion due to well-chosen additives. 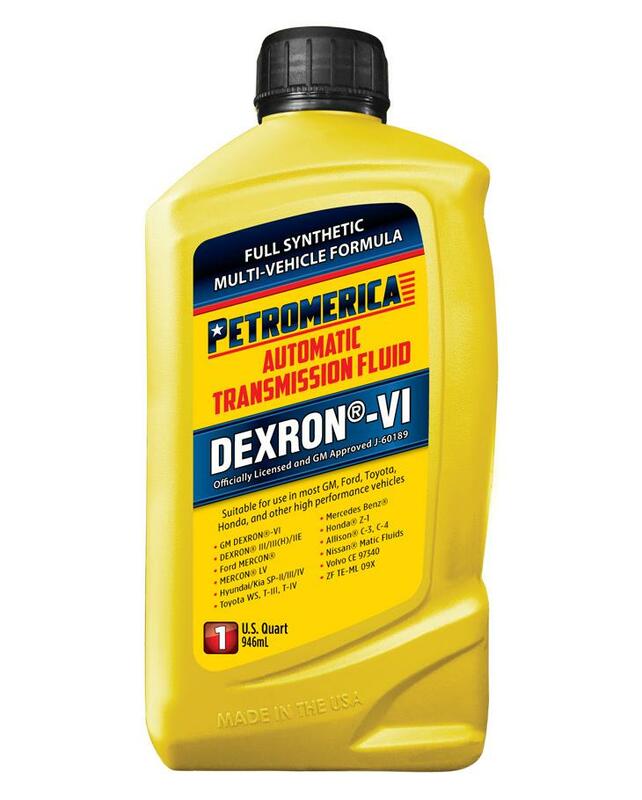 Please, carefully study the technical characteristics of Transmission Oils and stay on the best option we offer.